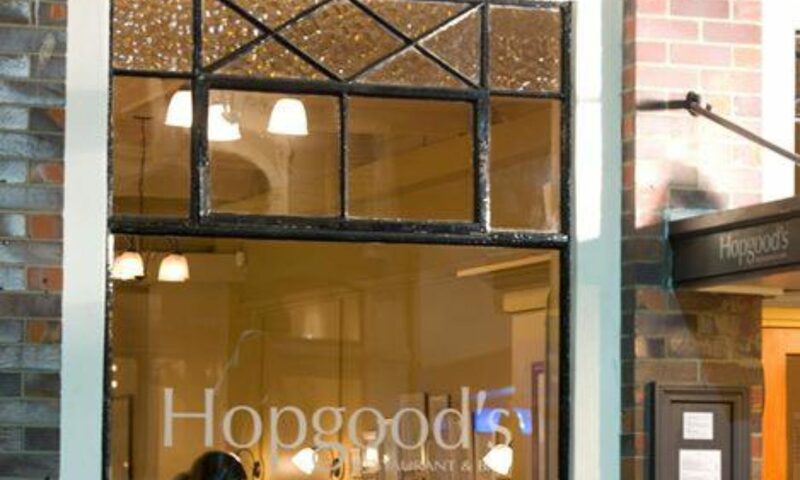 Hopgood's & Co. - located in the heart of Nelson - was opened in 2005 by Kevin and Jane Hopgood with the aim of presenting modern, seasonally-based bistro-style dishes in a casual and relaxing environment. The restaurant is housed in a heritage-listed premises, formerly known as the Dalgety & Company Ltd Building, which offers a stylish backdrop to the food and wine. The menu at Hopgood's is deliberately kept short and changes regularly, allowing the kitchen to make the most of the great produce Nelson has on its doorstep. 'Hopgood's is all about simple food done well; we source many organic vegetables from local farmers and showcase the best wines the Nelson region has to offer.' Originally hailing from London, Kevin spent more than twenty years working in some of the city's toughest kitchens including the legendary Le Gavroche with the Roux brothers.